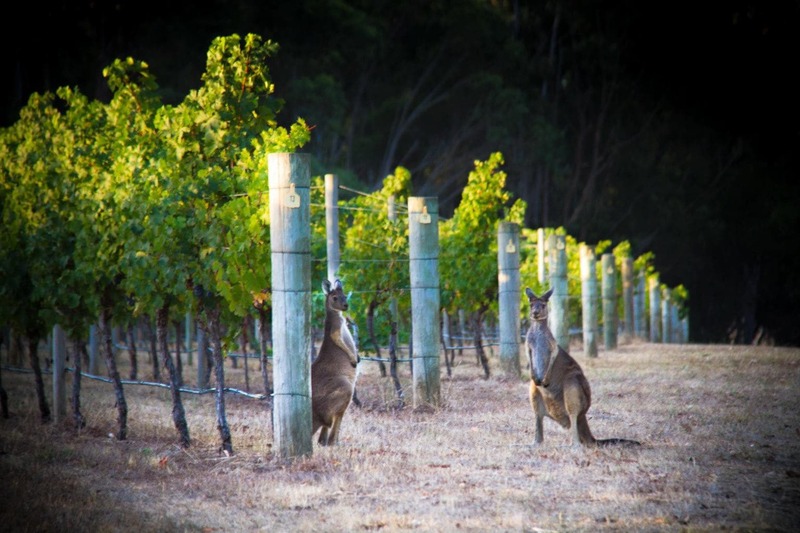 The Bordeux style wines of the Margaret River Wine Region are widely recognized as Australia’s finest. 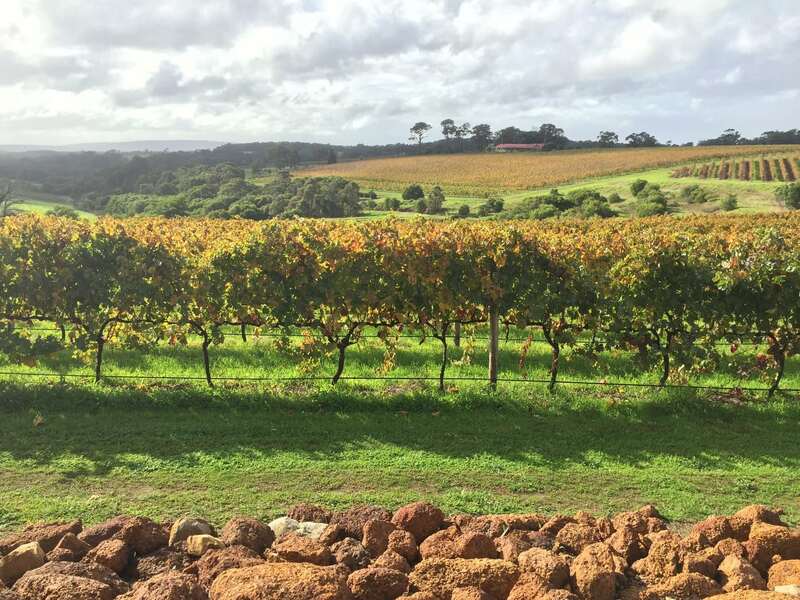 With only 4% of the country’s production, Margaret River accounts for 20% of the premium wine production making it a low volume and high value wine region. For travelers, Margaret River is an approachable destination. It is easy to fill days with wineries, chocolate and cheese factories, trekking, the beach and regional farm to table food because there are lots of things to do in the area. 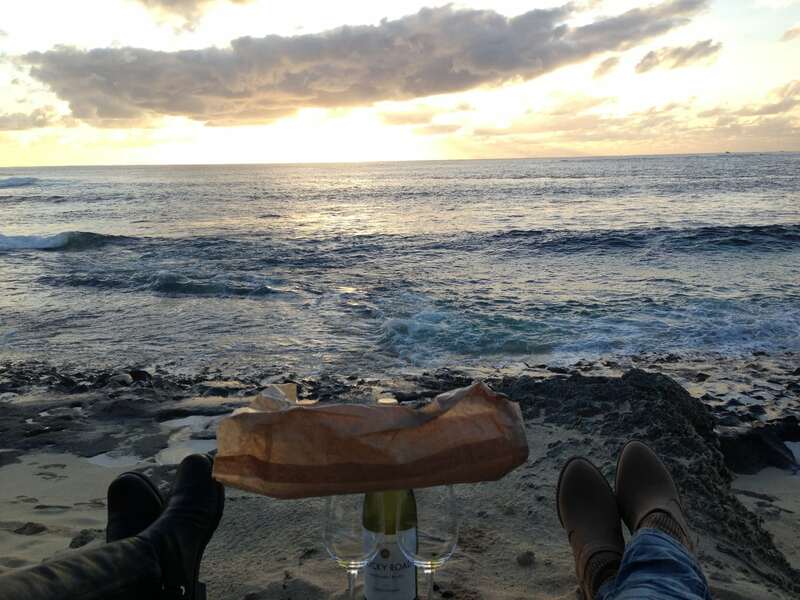 In this article I will share a 3 day itinerary in Margaret River for wine lovers. Other activities to do in Margaret River such as the beach, caves, trekking and nature are also possible and I will also be sharing itineraries focused on breweries or food soon. For more practicalities about traveling in the region you can find my advice on things I wish I had known the first time I traveled. Start at the farmer’s Market and then continue to biodynamic Cullen Wines. Woodlands will be your afternoon tasting followed by the tour at Vasse felix and a sunset at Gracetown. Dinner at Leuuwin Estate should be a treat. 9am If you woke up in Margaret River you can head to Morries Anytime or to any of the many cafes lining the main Bussell Highway street crossing the town and you can’t go wrong. Aussies know how to do breakfast and pick-me-up coffee. You will need a good base for wine tasting later. If you are driving from Perth this morning, make sure to arrive on time for the next tour. 11am Voyager Estate. Not all wineries offer tours and tastings and those who do, may only offer them during the weekend. Luckily, Voyager’s status as the highest end of the wineries, and its relatively well-oiled operation allows for them to offer daily tours of the Estate. Book in advance on their site. Voyager is one of the founding wineries of the Margaret River and you can read more about them here. The best would be to book the Estate Tour and lunch because when you will be done you will want to stay for the food and the immaculate setting. Voyager reminded me of Cape Town, it was a trip back in time to when I lived there. 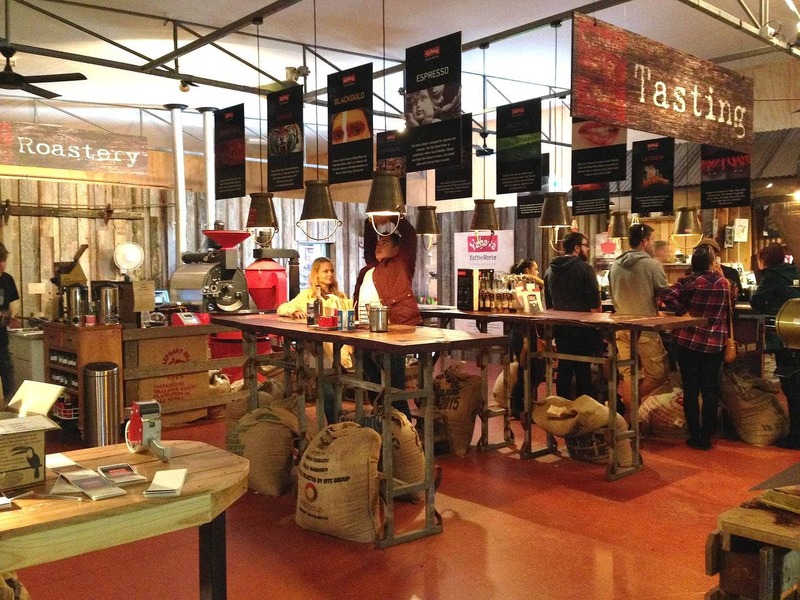 3pm Stop at Yahava KoffeeWorks for a cup of coffee and quick tasting, it is a pretty place and it will give you a respite, if you need it, from the wine drinking. 3pm Watershed Premium Wines. Also known for its premium beautiful restaurant the relatively young winery is a great example of the recent additions to the region. Worth a visit if only for the pretty verandah and the views over the vineyards. 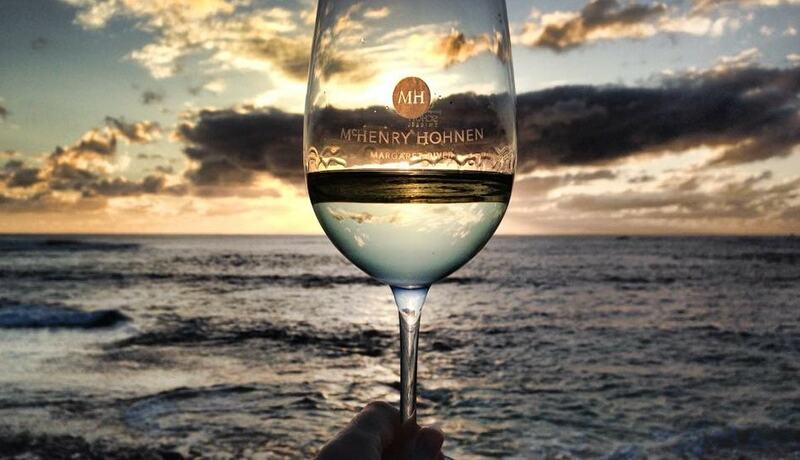 4pm McHenry Hohnen Wines. The original founder of Cape Mentelle and Cloudy Bay in new Zealand, David Hohnen, left the company in 2003 to pursue other interests and set-up his own winery down the road with his brother in law. he believes in biodynamic winemaking and the wines benefit from his hard to match 3 decades of experience. 4pm If you haven’t seen the sunset at Surfers Point the day before, this is your chance as the beach is just down the road. 7pm Have dinner in town, at Settlers Tavern, before heading back to Perth. 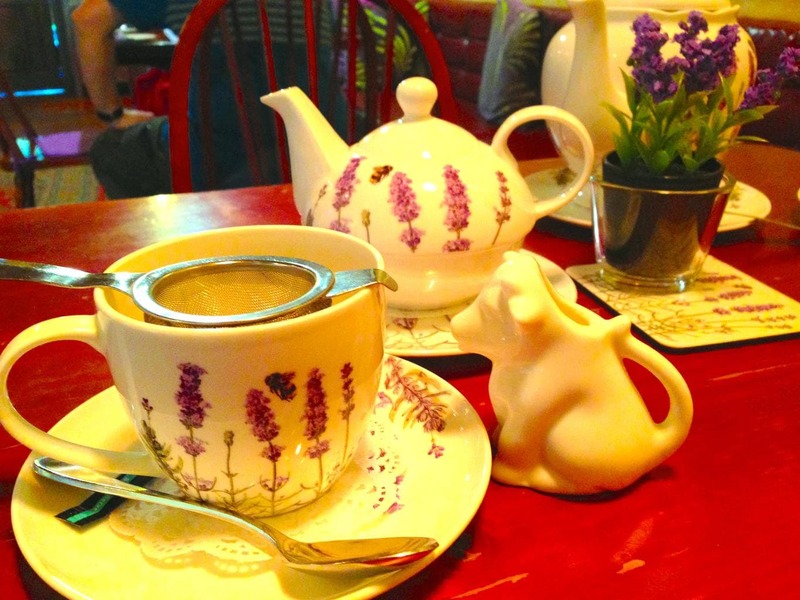 Posh is not, but this is a lively place to enjoy pub food and busy atmosphere. Beware their portions are large. This is not only the heart of the town but also a great place to sample some of the smaller wineries. Their wine list is long and includes some of the wines you can’t find anywhere else so join another wine tour through the menu available. Oh and local bands play live regularly check their site for details. If you prefer a more refined option, Morries Anytime has great atmosphere in the evening but I would suggest you call ahead to book. 9am Start the day early at Margaret River Farmers market. In the summer, the area by the local High-school is buzzing with families and pretty much everyone. The local farmers bring their produce to sell and you can get from yummy pastries from the bakery to meats, honey and organic wine and vegetables. There is a combi van selling great coffee, a lemonade stand and two kids singing great songs and playing the guitar. It is as relaxed as rural life can be and for a city dweller it is a breath of fresh air and a mouthful of countryside goodness. Not to be missed. 10.30am Cullen Wines tour and lunch on the grounds. Cullen is one of the most recognized in the region and another of the founding wineries, is a must. Cullen focuses on organic and biodynamic wines with little being done to the grapes and the vineyards so they can express themselves. Quality, Integrity and Sustainability are its motto. This is in sharp contrast with others like Voyager or Cape Mentelle who carefully sort and clean the fruit before production. At Cullen, the air is rustic, natural and dressed down. The Cellar Door is casual with large sofas and a fireplace. Outside, the garden is pleasant, relaxed and relaxing. You can stroll through the Biodynamic Spiral Garden. You can book here. 1.30am Woodlands offers tours on Thursdays at 11am but you may also email them for alternative times and a member of the Watsons family may be available for it. Woodlands wines are one of my favorite. On the recent Cape Mentelle International Cabernet Sauvignon Blind Tasting, it was the one I enjoyed the most of the 10 wines tasted. 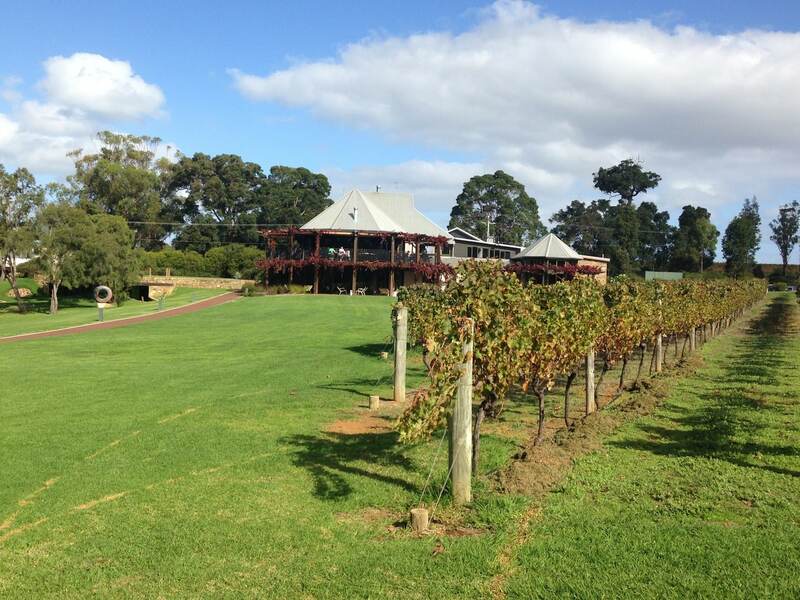 Woodlands is also one of the 5 founding wineries of the Margaret River. 10.30am If you are with a group of 6 people, you could book the Premium Wines and Food Experience at Cullen Wines here. In that case, head to Woodlands before, depending on the time for this experience. 3pm Vasse Felix is the only founding winery that offers tours in the afternoon and that may be the smartest move since everyone else is in the morning. Vasse was founded by the first person to plan any vines in Margaret River, Thomas Cullity, after whom a road is named. He did not call the winery after his name but instead as a combination of two words. Vasse, after the name of a French explorer who abandoned the Mothership off the Cape Naturaliste coast and disappeared on land never to be found. And Felix, the Latin word for luck, in the hope that he would be in better luck than the French explorer. 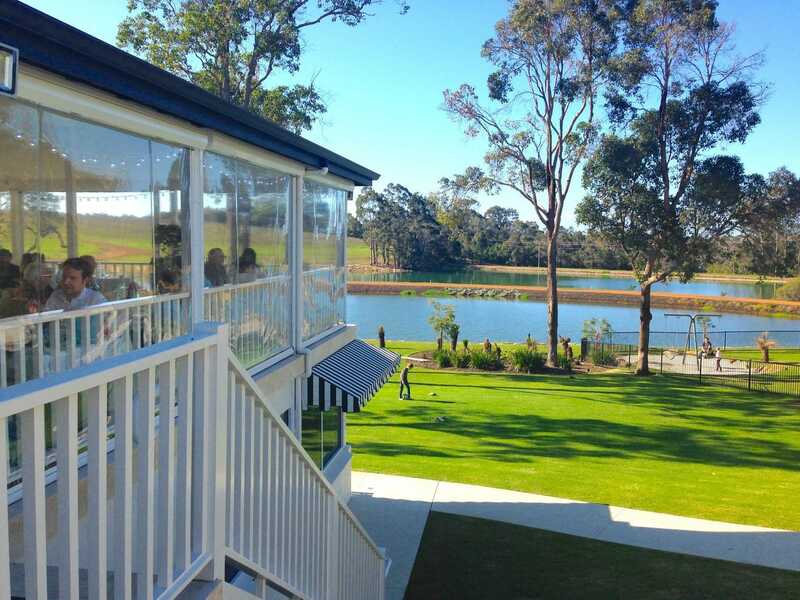 The grounds of Vasse Felix are manicured and and the Cellar Door, set in a two story glass building with lazy sofas and chairs, one of the most pleasant ways to see the day go by. The tour will last until 5pm so, in the winter, the sun will be about to set. 7pm Dinner at Leeuwin Estate is only available on Saturday night. 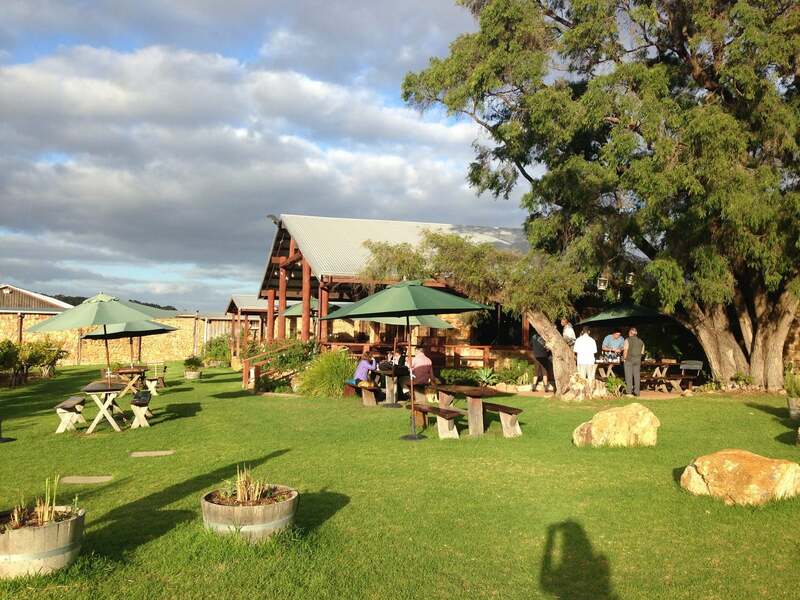 Leeuwin is the only winery offering fine dining in the evening. 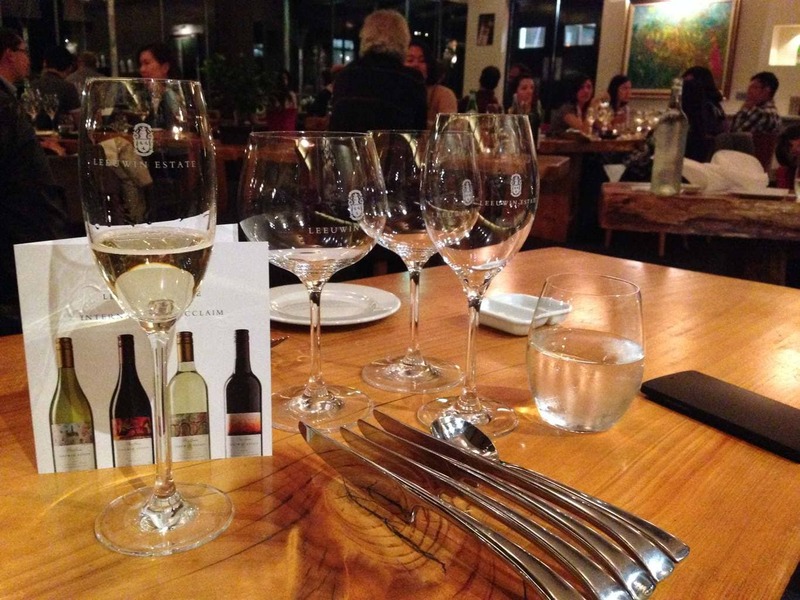 It would be a sacrilege not to take their degustation menu with wine pairings but, if you are driving, you could also share the glasses and go earlier so that you can savor your coffee and tea while letting the alcohol level go down. Careful with the kangaroos on the drive back. 10.30am Cape Mentelle tour and tasting is a must. It is personal and the guide is extremely passionate about what he does. 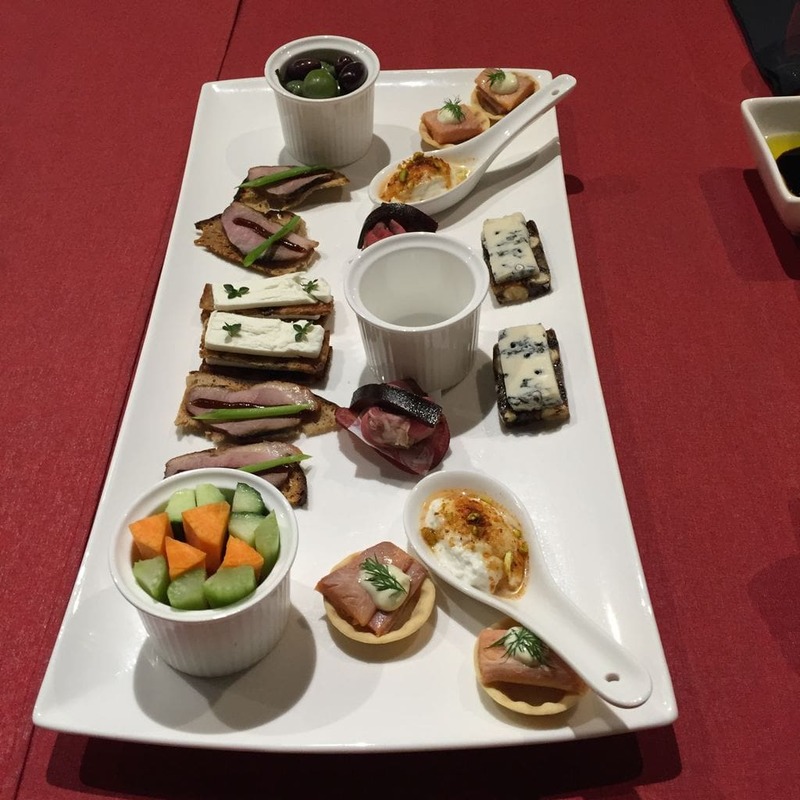 The tour ends with a special blind pairing where guests have to guess which canape works best with which wine. The exercise is not only fun but also filled with enriching lessons. I found this to be the best tours in the region for the combination of passion, care and learning as well as for the great food and wine pairing done with proper guidance. At the end of November, Gourmet Escape in Margaret River brings 20 international Cabernet Sauvignon for a blind tasting at Cape Mentelle in what is an extraordinary day in the warmer weather with wine connoisseurs from all over the world. 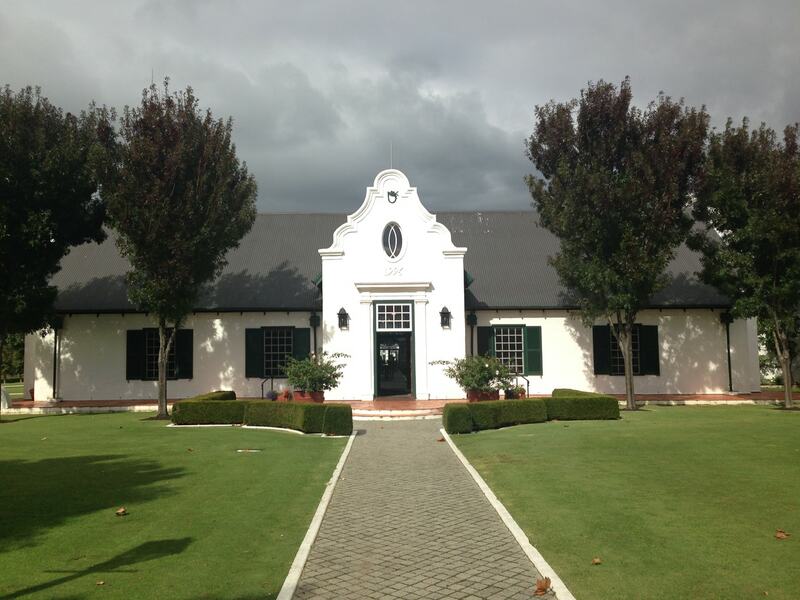 Cape Mentelle is one of very few wineries owned by an international brand of the caliber of Louise Vuitton Moet Hennessy. 12.30am Xanadu. 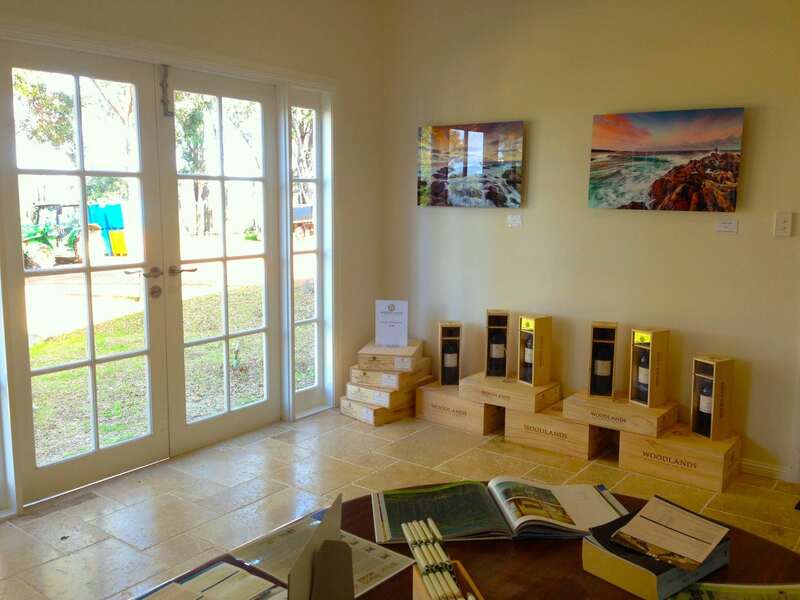 After whetting your appetite at Leeuwin and filling your bellies with delicious scones and then some canapés, enjoy a wine tasting at Xanadu, a few meters from Leeuwin. Contrary to other wineries who bear the founder’s name, Xanadu is named after a poem by its founder. It is also one of the very few wineries that was listed in the Australian Stock Exchange only to be later bought by the Rathbone family. 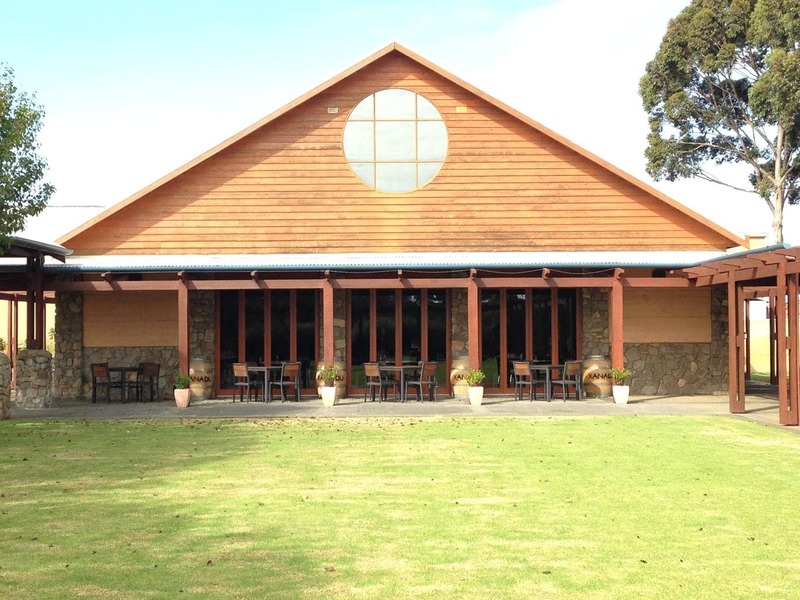 A pleasant courtyard will lead you to the Cellar Door where friendly staff will let you try the winery’s best wines. 1,30pm Moss Wood tasting. You will have to call in advance and make a booking for this one but Moss Wood is well worth it. Their wines are extremely premium and sought after. Make sure to try their Cabernet Sauvignon which has held the highest rating by wine critics for years. 2,30pm Make sure to arrive at Aravina before 3pm when the kitchen closes for a late lunch. Aravina’s restaurant is a French provence meets the Alps. The wrap around glass room with views over the lake and the green lawns is a delight. And so is the food. Make an order and then head to the Cellar Door to pick the wine. Aravina’s wines were the only ones we bought in all our visits, their Chenin Blanc is fabulous for a late lazy lunch. What a fabulous way to lunch. 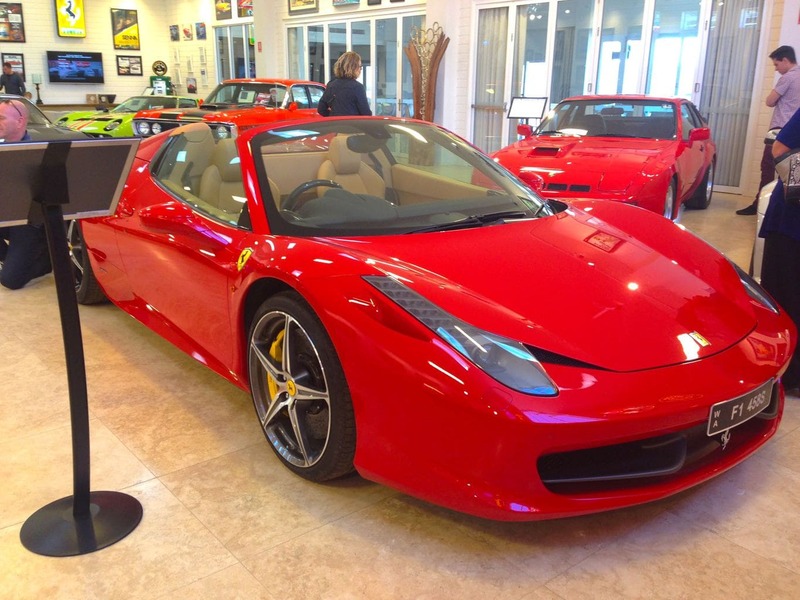 If you are into cars, Aravina has a huge collection of classic and supercars on display. If you prefer a quieter but more impressive view paired with the most amazing food, Try Will’s Domain instead. The super local highly seasonal food was simply exquisite, I had a foodgasm for the duration of the meal. Highly recommend it. 5pm Wise Wine farewell glass. After a leisurely lunch and relaxed drink on the gardens of Aravina you can start your slow return back to Perth with a stop over at Wine Wines. The winery, restaurant and bar has incredible views from the hilltop down into the beach at Cape Naturaliste so you can enjoy one last view and sip. What if you had another day? Ah the eternal question. If you did, I would add Clairault and Ashbrook and dinner at Cape Lodge, the most luxurious property in the Margaret River area. 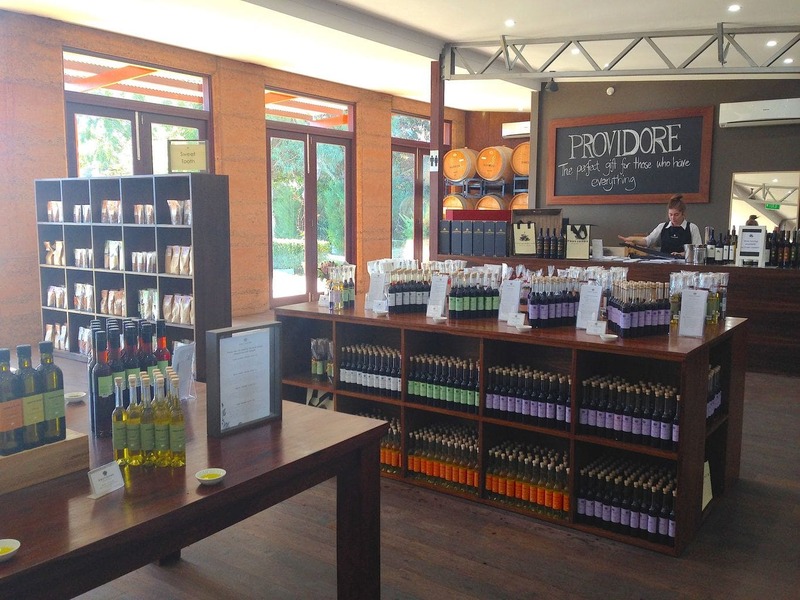 At Providore you can buy local jams and relishes as well as some wines and other hand made and locally produced food. 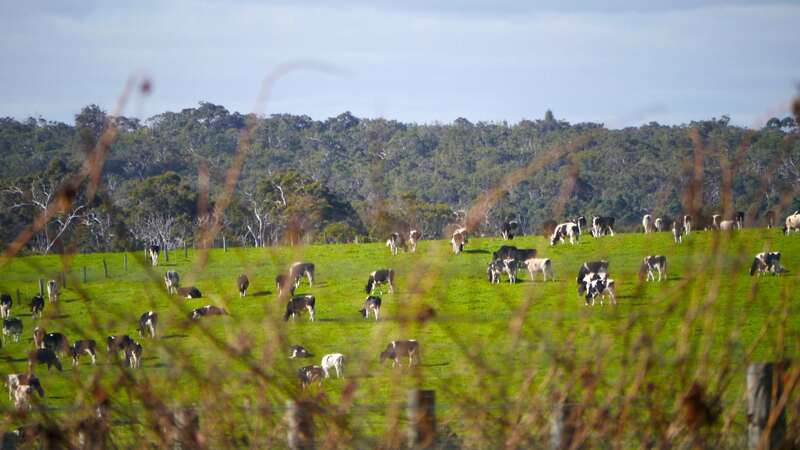 They have their own vineyards, organic olive grove, orchards and vegetable gardens which make for great souvenirs or kitchen staples to take you back to the Margaret River. 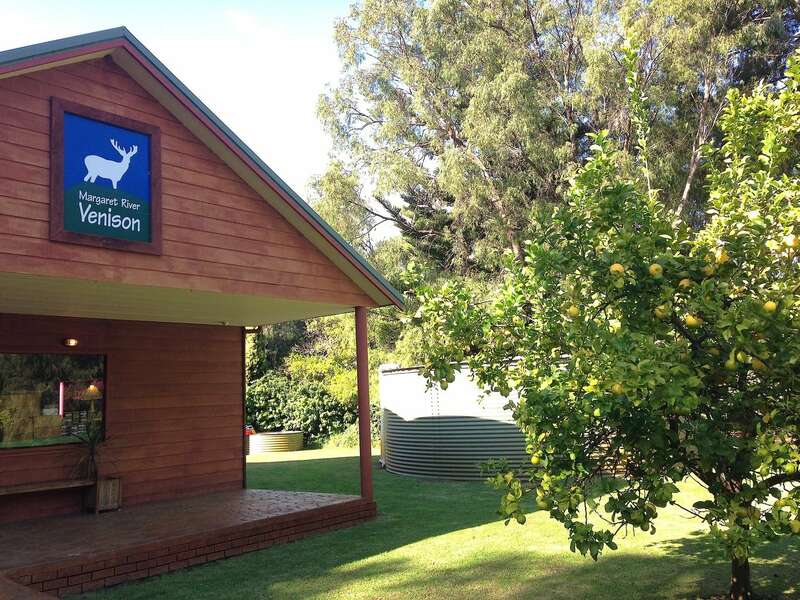 Their store in the Margaret River area offers tastings of almost all of their products. If you are looking for an alternative to wine tastings, Olio Bello grows a range of olives from various regions in the world and makes its own olive oils. The cafe is a casual place to have some snacks and cold cuts with their olive oils. The flavored olive oils, although quite pricey, are the key ingredient for a Mediterranean diet. Chocolate and ice cream lovers will rejoice at Gabriel’s Chocolate. 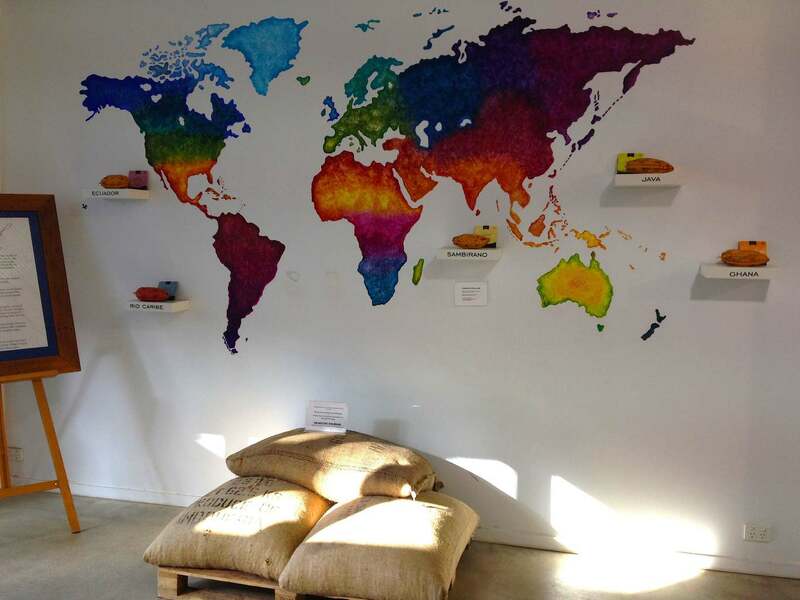 The place is a true haven for those in love with the Mayan bean. 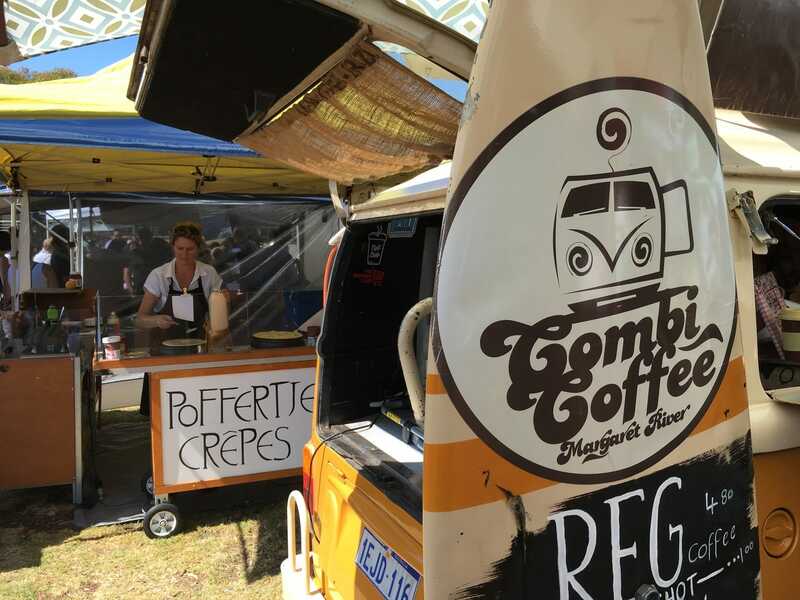 Their ice cream creations are to die for and, as with all the rest of the places in Margaret River, you can sample pure chocolate. Delish. 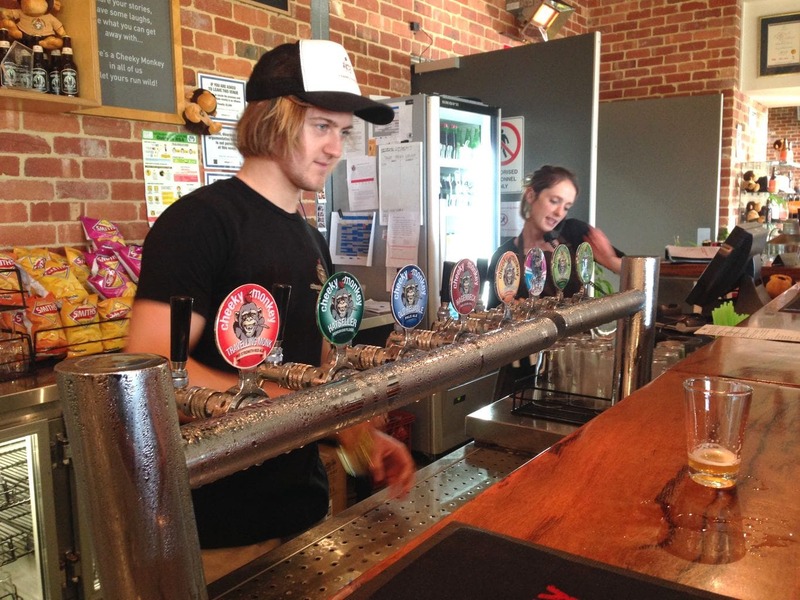 Lastly, if you are looking for a beer or a cider because you are a bit fed up with wine, head to Cheeky Monkey. They have a large and nice beer garden by a pond with lots of greenery to wind down. Since they open until 6pm (one of the few places opened passed 5pm) it is a good place to see the last rays of sun.